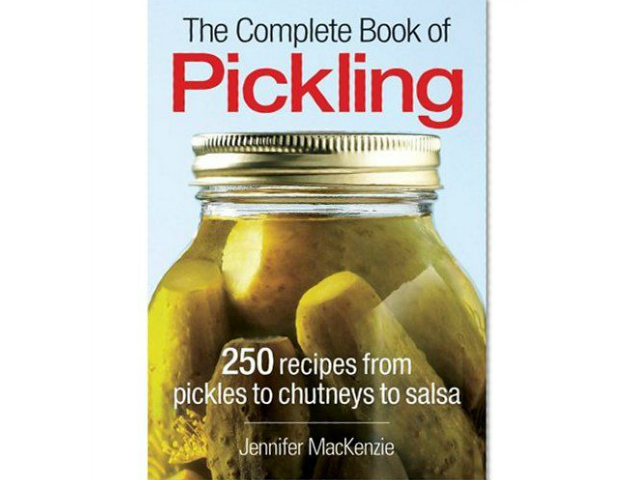 I have only ever thought of pickling cucumbers in the past but this book opened up so many more possibilities. Pickling has been the go-to method of preserving foods because it is inexpensive to do. Home canning and pickling food is being used more often now due to the increasing costs of food and people wanting to know what is in the food they are eating. The book starts off by going over the step by step canning process and the list of equipment that you will need. 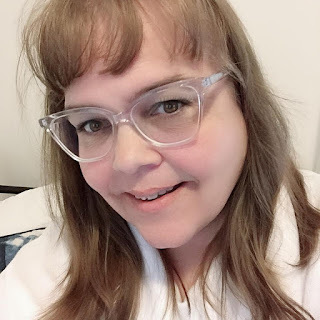 I find a lot of canning equipment at yard sales in my local area so this might be a place you can check out for some supplies to start canning if you are new to canning. This way you capture garden vegetables at their best for year-round enjoyment. Do you do any pickling or canning and if you do what do you do every year?